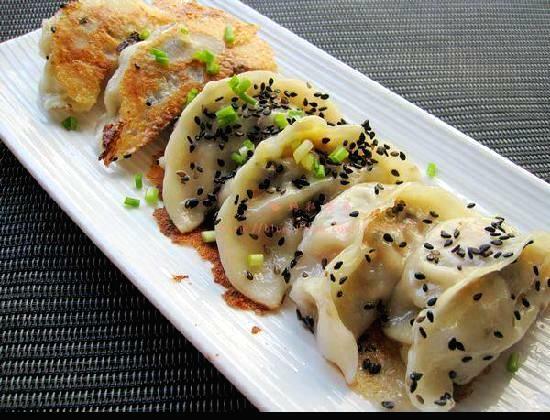 Dumpling is one of my favorite Chinese food and I guess most of you share the same interest with me. I try to look for some decent dumpling recipes and I found this Crispy Sesame Dumplings. And I do give it a try, the result is pretty good. Share this recipe with you.